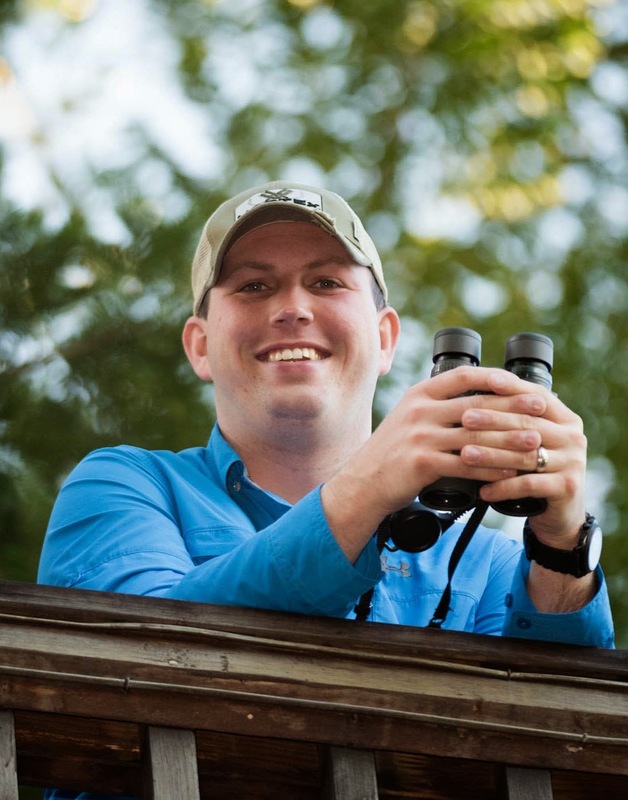 The New Birder's Guide to Birds of North America is a new book by Bill Thompson III that aims to provide beginning birders with a guide designed just for them. The guide begins with several sections that cover many aspects of what it takes to get into birding. 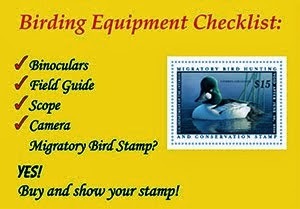 The sections are very thorough and cover many of the tips that I usually give to new birders. While I don't necessary agree with all of the items in these sections, I do feel that new birders will find the tips very useful overall. As with any field guide, always read the opening chapter and don't just skip to the species section of the book. The next several hundred pages cover 300 of the most common birds in North America. I like the combination of photos and drawings that were used to show the species but do wish that the photos had been larger. Unlike many smaller guides, the author did a great job showing a variety of plumages. I found the "Wow!" and "Find It" sections of each species profile to be interesting and informative. I would recommend this book for anyone beginning to get into birding since it includes a good introduction to the hobby and many tips for getting started in birding. That said, I would still recommend that a new birder purchase one of the other more in-depth field guides as well. My personal favorite field guides are The Sibley Guide to Birds and Kaufman Field Guide to Birds of North America . Still Time to Join Rob in Honduras this December!